Whereas yesterday went down as an almost exclusively English night, this evening is reserved for Europe’s classic football giants. 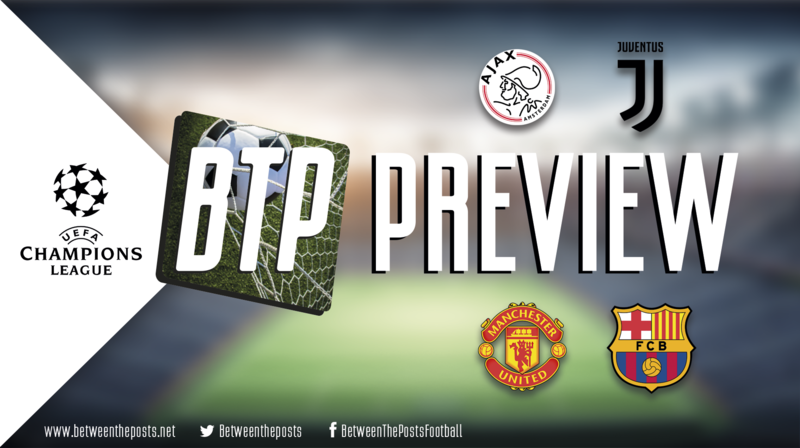 Ajax, Juventus, Manchester United and FC Barcelona are all clubs with a gigantic reputation, meaning both of these encounters have significant backstory and intrigue in them, in addition to tactical questions posed. Written by Erik Elias, Josh Manley and José Perez. Ole’s at the wheel! But since he has been appointed as permanent manager at Old Trafford, results have not exactly gone his way. Something that was kind of predictable when looking at the underlying statistics underneath United’s impressive run of form. What has changed compared to José Mourinho’s team is that Paul Pogba plays a more attacking role, there is a bit more pressing against smaller teams and more variety in attacking positioning. United generate more shots than under Mourinho and have more possession. United shouldn’t even be in this round, as they were the far inferior team for the full 180 minutes against Paris Saint-Germain. At Old Trafford, they had five shots, which apparently was enough to beat PSG. For this round, Solskjær has to deal with a slew of missing players, which will be covered further in the ‘Matchup’ section. Antonio Valencia (injured), Matteo Darmian (injured), Eric Bailly (injured), Alexis Sánchez (injured), Marcus Rashford (doubtful), Ander Herrera (doubtful), Nemanja Matić (doubtful). There is something odd about Barcelona this season. They have Busquets and Arthur, but when an opponent sets up a medium-to-low block, A low block refers to a team that retreats deep in their own half out of possession, generally only disrupting their opponents around their own box. A medium block refers to a team that retreats in their own half out of possession, generally only disrupting their opponents some way into their own half. they often prove unable to pin the opposition back in possession and circulate the ball outside of the opponents’ defensive organization a lot. Whenever the other team manages to block off the center of the pitch, Barcelona can be in trouble, meaning Messi comes very deep to collect the ball and distribute the play from there. In transition, the spaces next to Busquets are worth noting, as Arthur and Ivan Rakitić prawl up the field. Luckily for Barcelona, both Lenglet and Pique are handling a lot of threats on the counter and brilliantly cover spaces in Busquets’ back, while Ter Stegen is having a great season in goal. 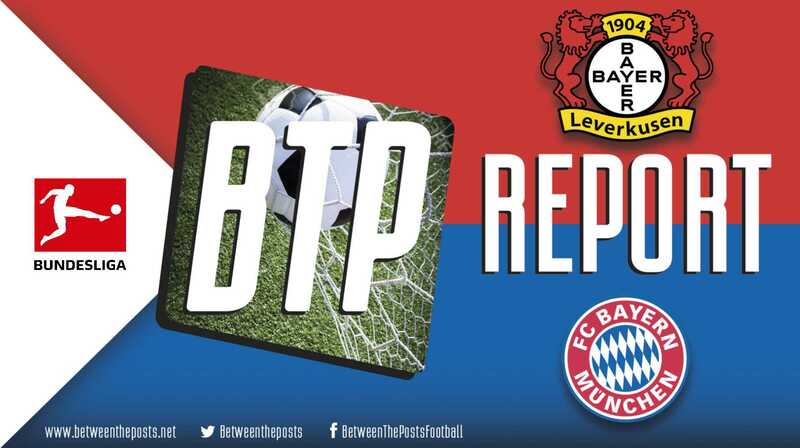 The problem for every opponent is that even if Barca does not control midfield and does not have a perfect counterpress, After losing possession, a team immediately moves towards the ball as a unit to regain possession, or at least slow down the pace of the counterattack. they have monsters in defense and the best player of all time on the opponents’ half, while Suárez might still be the best pure number nine in the world. When these two teams meet, do we think back to the Champions League finals of 2009 and 2011, when Pep Guardiola’s teams picked apart Sir Alex Ferguson’s in Rome and London? Or do we go back a bit further and zoom in on the iconic 3-3 draw in the Champions League group phase in 1999? Whichever way you put it, it is a big occasion, and on big occasions, Solskjær has leaned towards sitting back and forming a medium block a bit more than attempting to press the opponent. Even though they are playing at Old Trafford, this will probably be the approach. With Dembélé injured, Philippe Coutinho is playing as left winger for Barcelona. 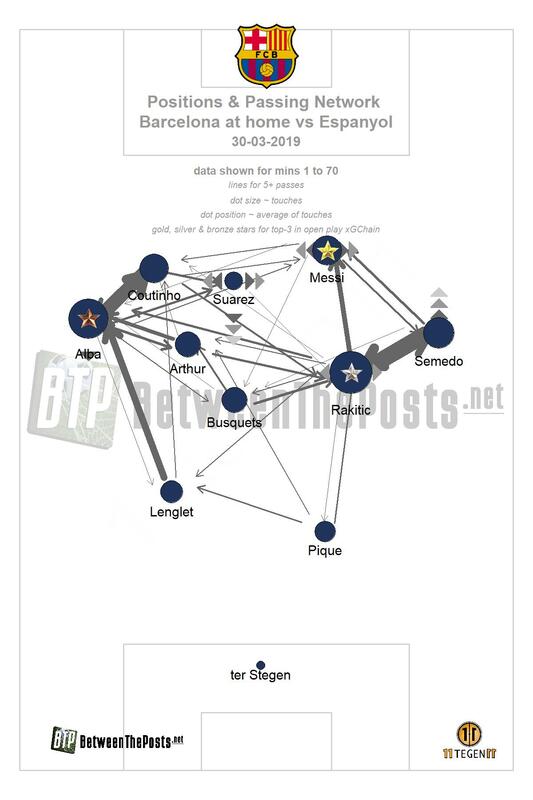 Since Messi is the right winger but has complete freedom to go wherever he wants, this means Barcelona attack in a 2-3-5 formation, as the fullbacks act as de facto wingers. In theory 5-3-1-1 offers a perfect solution for United’s problems in defense. In practice, we will probably see another Suárez – Messi show, as Barcelona’s attacking qualities are just too hard to handle. Barcelona decide it in the first leg. Big win at Old Trafford. The team with the youngest nominal starting eleven. Captained by nineteen year-old Matthijs de Ligt , who is expected to join the ranks of the European elite – maybe even Juventus – a few months from now. The same can already be said of Frenkie de Jong, whose fame has risen with every match he played this season. Then there is David Neres, who recently made his debut for the Brazil national team. And did we already mention Dušan Tadić, who earned himself a rare 10 out of 10 in l’Equipe’s famous player ratings system in Ajax’ infamous 1-4 win over Real Madrid. 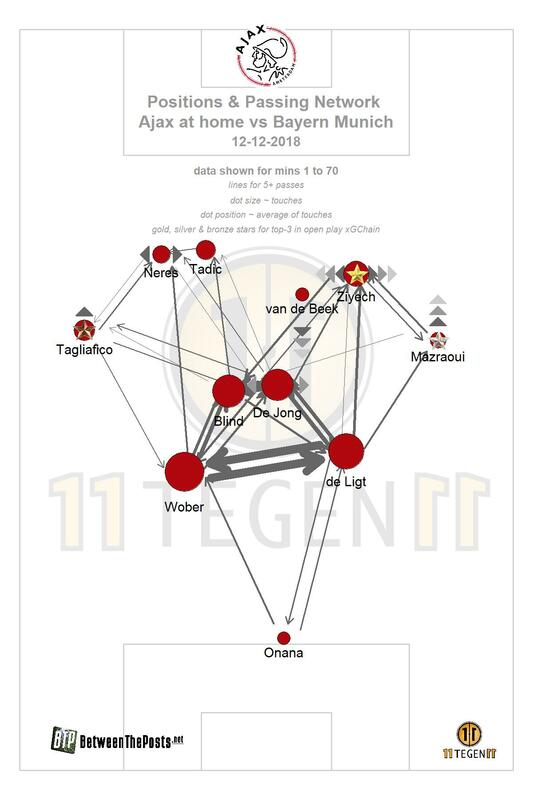 Under Erik Ten Hag, in their flexible 4-2-3-1 formation, Ajax have been the surprise of this season’s Champions League edition. Courage and pressing have been the hallmark of a brave style that has won over many hearts this season. A story that is not often told is that the reason Ajax – relatively – had so much money to spend, is that they hoarded cash for five years. An unwillingness to spend big money on transfers was broken up by a prize drought that started in 2014 and lives on to this day. After another season without silverware, the Ajax board decided to splash out on Daley Blind and Dušan Tadić, and surprisingly retained Hakim Ziyech. The best European performance since 2003 is the result. There’s only one obsession in the black-and-white part of Turin. Win the Champions League. Since 1996, when Juventus beat Ajax (!) in the final, five finals were lost. The acquisition of now 34-year old Cristiano Ronaldo over the summer is a power move that only serves to bolster the chances of winning the biggest price in European club football, by a team is nearly guaranteed of winning the domestic league anyway. A prime strength of Juventus this season has been their immense efficiency from set pieces. 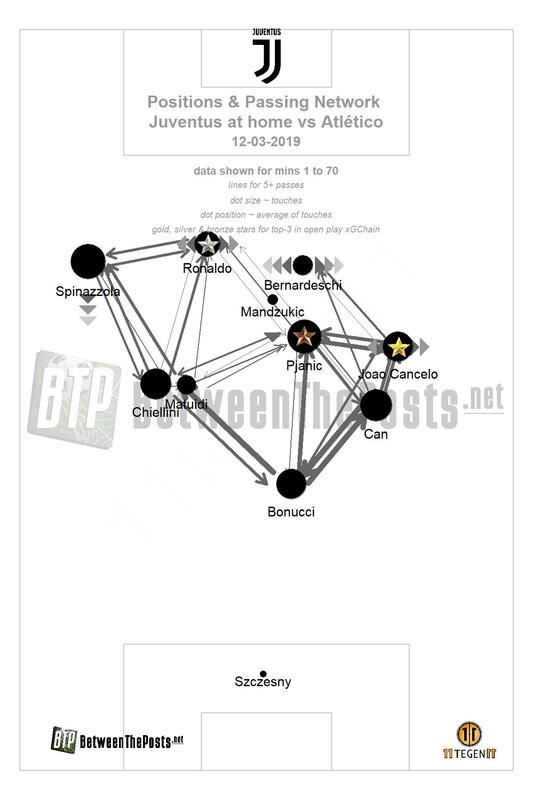 The physical dominance of Mandžukić and Ronaldo – fit to start – combined with the impressive presence of the Bonucci – Chiellini tandem and the delivery by specialists like Pjanić and Dybala makes sure Juventus can rely on more and better chances from set pieces than practically every opponent. Even with Chiellini ruled out through injury, don’t be surprised if Juventus express their dominance with a set piece away goal. Manager Allegri is known for his tactical flexibility, but his usual setup this season is a 4-3-3 that becomes a 4-4-2 shape off the ball. Ronaldo usually starts from the left wide forward position, but will alternate frequently with striker Mandžukić. Dybala frequently started from the right, drifting inside with loads of positional freedom. Recently, though, Bernardeschi has made a series of starts and he particularly impressed in the comeback win over Atlético Madrid. What a great juxtaposition we have on the field tonight. Old versus young, routine versus ambition and an attacking brand of football versus an ultimately pragmatic side. There is only one way for Ajax to win this game. Get the ball on Juve’s half with short passing and keep it there after it is lost. In true Cruijffian spirit, that is the way Bayern Munich were bossed in the Allianz Arena, that is the way Real Madrid got knocked out. This Ajax team is not capable of playing any other style, it is a quick and able one-trick-pony that has been lashing out at some formidable destriers that way. There are two ways Juventus could go about their business of avoiding the Ajax press. One is through regista Miralem Pjanić, who will probably be closely followed by the apt presser Donny van de Beek. The other option is to go long and search for Mandžukić or Ronaldo and play off the second ball. In all matches Ajax have played so far, spaces on the field have been big, especially considering elite European standards. Don’t be surprised to see a match that revolves on counterattack-on-counterattack for a while. And if you are a gambling man, it is probably smart to place a little bet on a Juve set piece goal. The previous three matches all had a quite cheeky and bold prediction in the end. 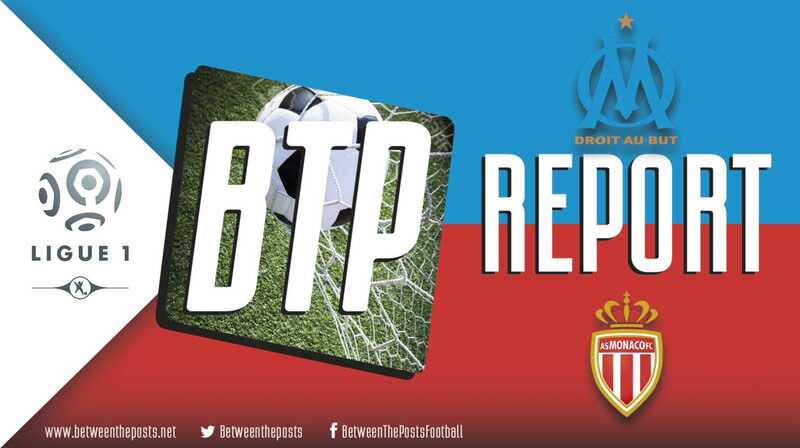 In our match reports, we often stress how fine the margins can be in European football. For this match however, a Juventus win seems likely.